MiG-19SF of the Syrian Arab Air Force. 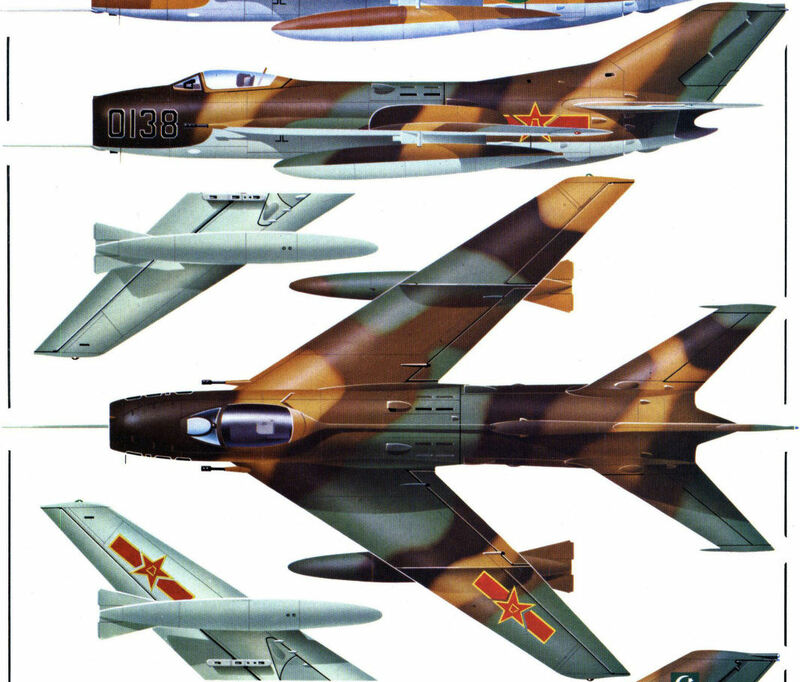 MiG-19SF of the Air Force of the Chinese People's Republic. MiG-19SF of the Pakistan Air Force. 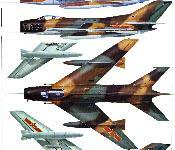 MiG-19PM of the Polish Air Force. A-26C in the all-metall finish applicable to the World War II period.